Mossel Bay and surrounding areas offer the avid tourist much more than just glorious beaches and wonderful surf. Take the time to experience some of the other interesting offerings, however, note that the list below is by no means complete. Experience the amazing story of the Origins of Modern Human behaviour and the ancient history of the Middle Stone Age people on a tour of the Pinnacle Point caves. Recently declared a Provincial Heritage site, the visit includes a presentation on newly-revealed pre-historic dwelling sites and insight into ancient human habitation on the tip of the African continent. Visit http://www.humanorigin.co.za/collection/human-origins-tours/ or call +27(0)79 640 0004. Experience the Great White Shark in its natural environment above or under water or perhaps just learn a bit more about them. 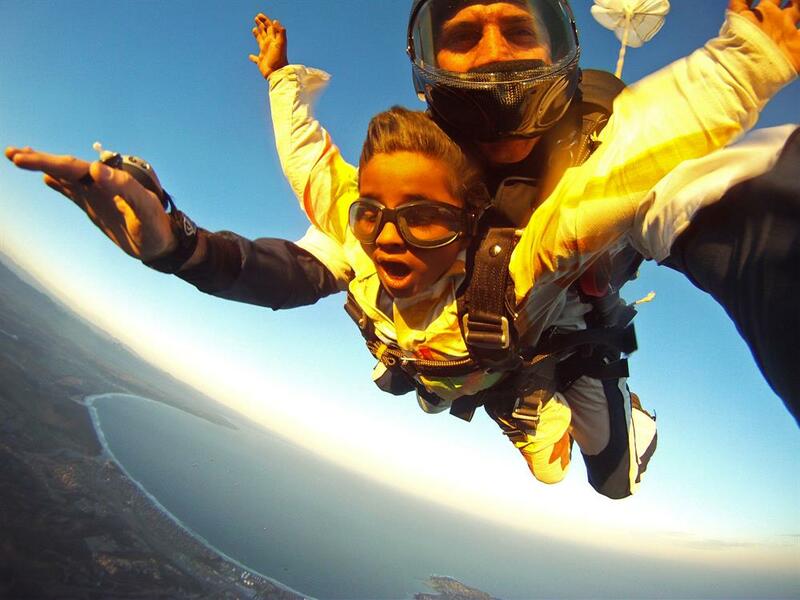 You don't have to be a qualified diver, nor do you have to be able to swim. Mossel Bay has the most accessible white sharks in the world. The bay is also very protected and sea conditions are normally very calm and comfortable. Visit http://www.whitesharkafrica.com/home.html or call 044 691 3796. The St. Blaize Trail is a popular 13.5km hike that follows the 30m contour along the cliffs westwards from the Cape St Blaize Lighthouse at the Point. It begins at the cave below the Lighthouse, and ends at Dana Bay. One can walk it in either direction. The trail is marked with the sign of the Oystercatcher and normally takes about six hours to hike. Visit the Aloe Ferox Factory for an informative tour and see how aloes are processed. The factory shop stocks cosmetic and health care products, delicacies and pet care products. Tour groups are welcome. Find them on the N2 between Mossel Bay and Albertinia. More information is available at www. aloeferoxafrica.com or phone 028 735 2504. 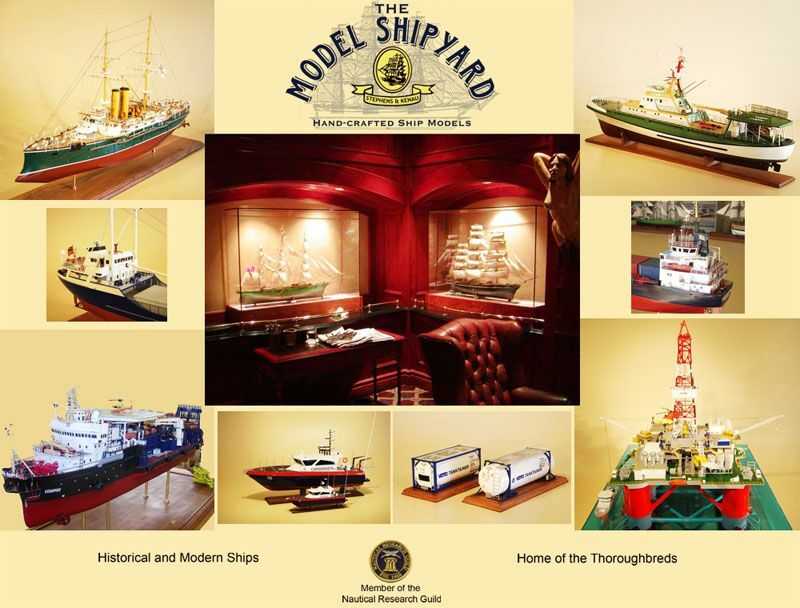 Watch craftsmen design and build model ships - including the much acclaimed Stephens & Kenau range of museum quality models; custom projects for film and interior design and admiralty-style models (plank-on frame - with the inside of the hull an exact miniature of the original). Kits are also for sale. For more information, go to www.shipyard.co.za or phone 044 691 1531. The 'walking with lions' encounter is a unique opportunity to interact with lions in nature: no collars, no leashes, real lions! The leisurely walks take about an hour - depending on the lions. Fantastic photo opportunities. A maximum of eight to 10 guests can be hosted on each excursion at Zorgfontein Eco & Wildlife Reserve near Great Brak River. Visit http://www.zorgfontein.com or call 071 280 1351. Sand boarding beautiful dunes with amazing views is a popular pastime for young and old. Billed as the longest sandboard ride in South Africa, Dragon Dune, situated just outside of Mossel Bay provides the ultimate ride on sand, very similar to snow. More info is available at www.billeon.com or call 082 97 11 405. The Cape St Blaize Lighthouse has been a beacon to navigators since 1864. It is open Monday to Friday from 10:00 - 15:00. 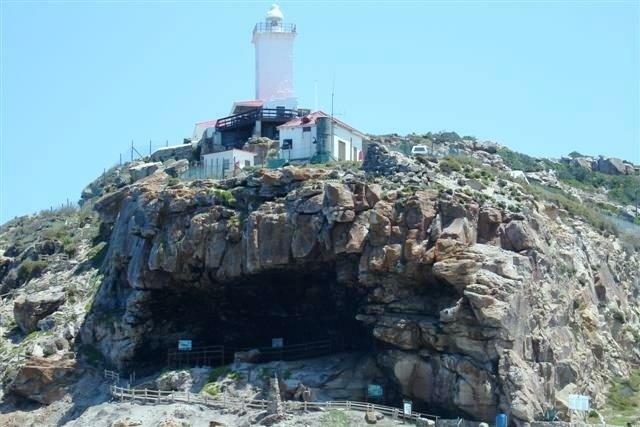 Billed as the only rock lighthouse on the South African coast, all navigational aids are fully automated now, but a senior lightkeeper and two lightkeepers are still employed. A constant radio watch is kept and the regular meteorological duties are also undertaken. Contact 021 449 2400 or lighthouse.tourism@transnet.net for more information. Nested between the vineyards, Jakkalsvlei offers white, rosé, red and dessert wine tasting while enjoying the breathtaking view of the farm and surrounding mountains. The more adventurous may also visit the estate to hike or mountain bike to their heart's content. http://www.jakkalsvlei.co.za/ or call 028 735 2061 for more information. Santos Pavilion is today the only remaining Pavilion on the beach in South Africa. Built in 1906, it was inspired by the pavilion at Brighton, England. The cost of the original installation was £3 608.6.5 sterling. Situated on the Santos Blue Flag beach, this lovely building cannot be missed. Really worth a visit, especially for the children who will want to explore the replica of the Dias Caravel. The museum grounds house five National Monuments, four of which are buildings dating between 1830 and 1902. The museum grounds themselves, situated on the shores of the Indian Ocean, are a magnificent historical setting. Visit http://www.diasmuseum.co.za or call 044 691 1067.